I have a passion for African wildlife and when I’m not doing my day job I try to spend as much time as possible in the bush. 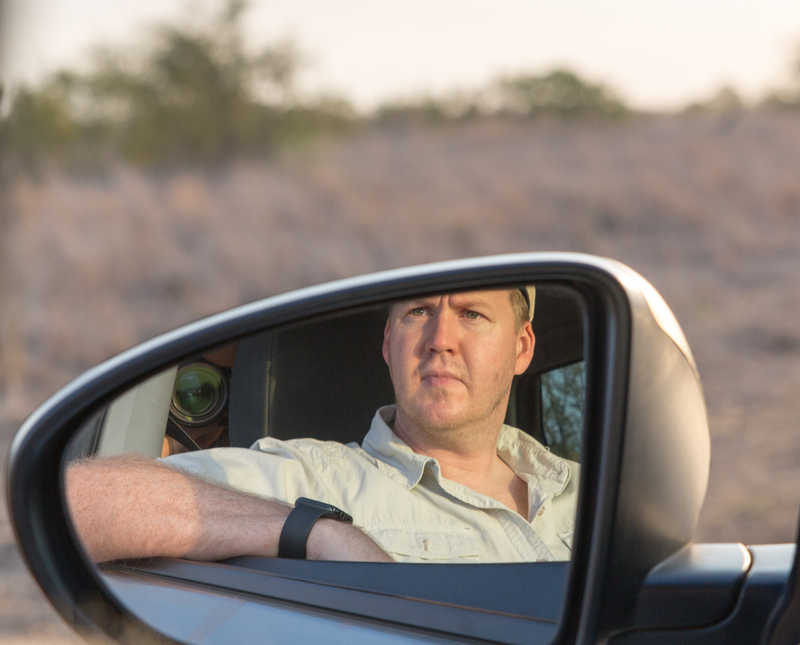 I’m based in Johannesburg, South Africa and travel from there to some of the world’s best game reserves in sub-Saharan Africa – usually in my trusty Land Rover Defender 110. This site is a collection of trip reports, photos and videos from my travels. After months of planning the time had finally come for my first trip to Mabua. A good friend of mine (Bruce) had week-long pink slip from the wife and kids and we were both looking forward to spending some time in the bush. With a bit of luck we would also encounter the Mabua lions we had heard so much about.